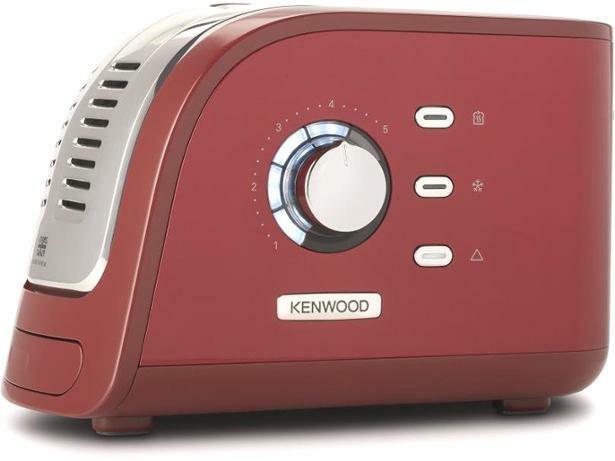 Kenwood Turbo TCM300RD toaster review - Which? If you're running late for work, the Kenwood Turbo toaster could be just what you need, as the manufacturer claims its kettle and toaster set can make your breakfast cuppa and toast in just 60 seconds. It also has a countdown display that shows you how long is left until breakfast is ready - but it doesn't come cheap. 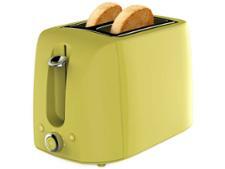 Read our full review to find out whether this two-slice toaster will get your day off to a flying start.